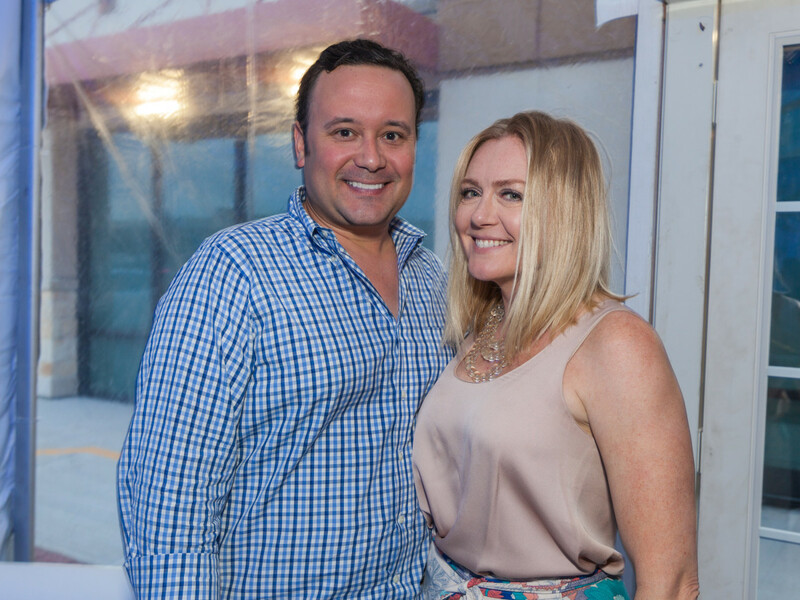 More than 250 stylish and curious guests dropped by the grand opening of ThrIVe Drip Spa to check out wellness treatments ranging from customized IV vitamin drips to a state-of-the-art Cryotherapy machine. 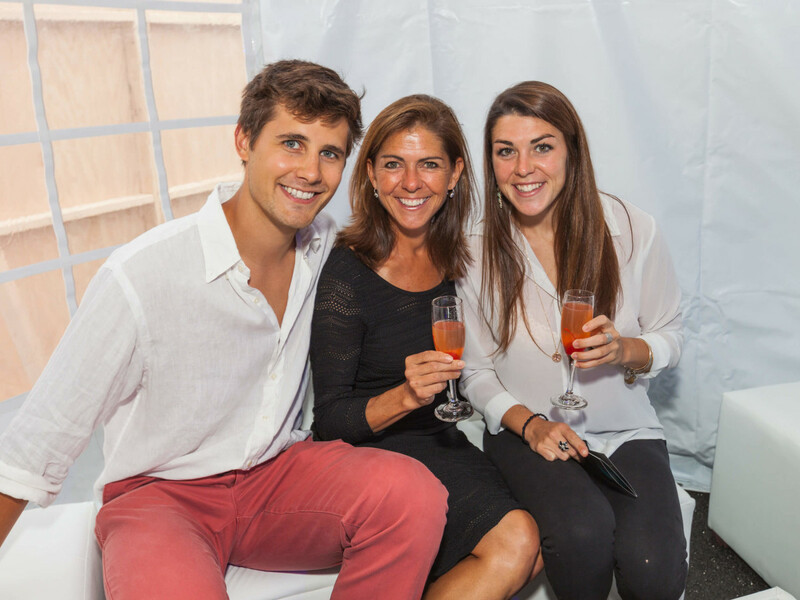 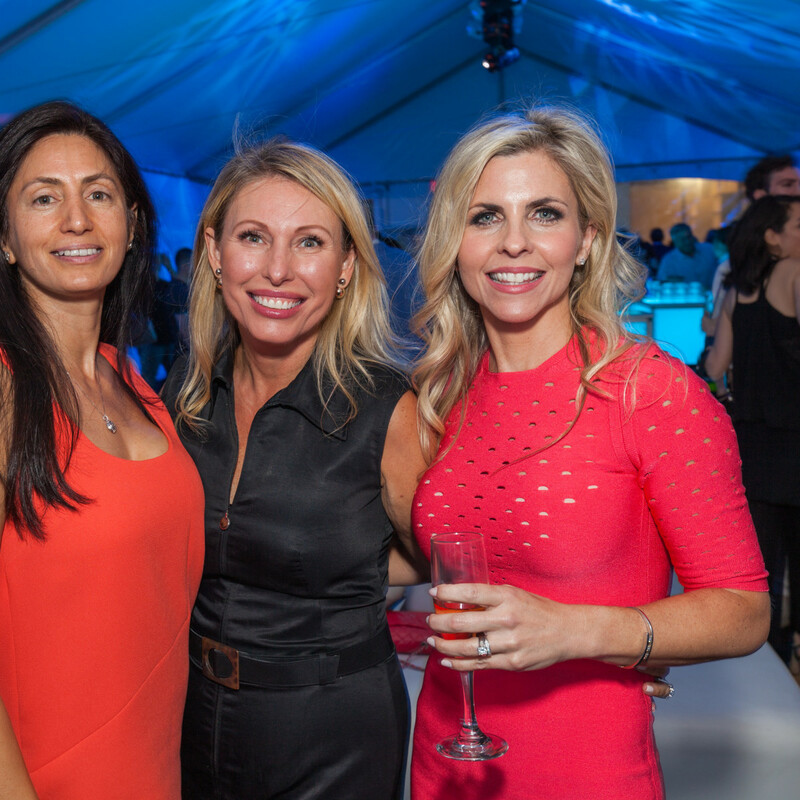 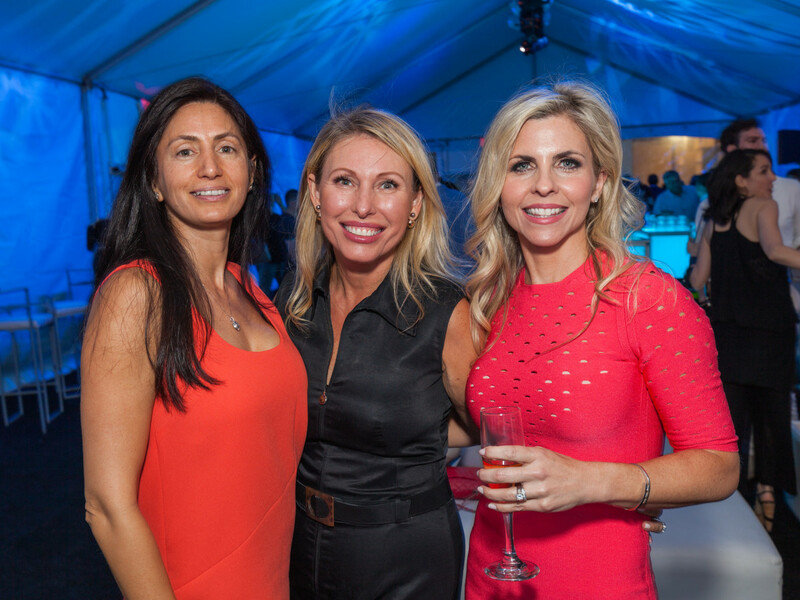 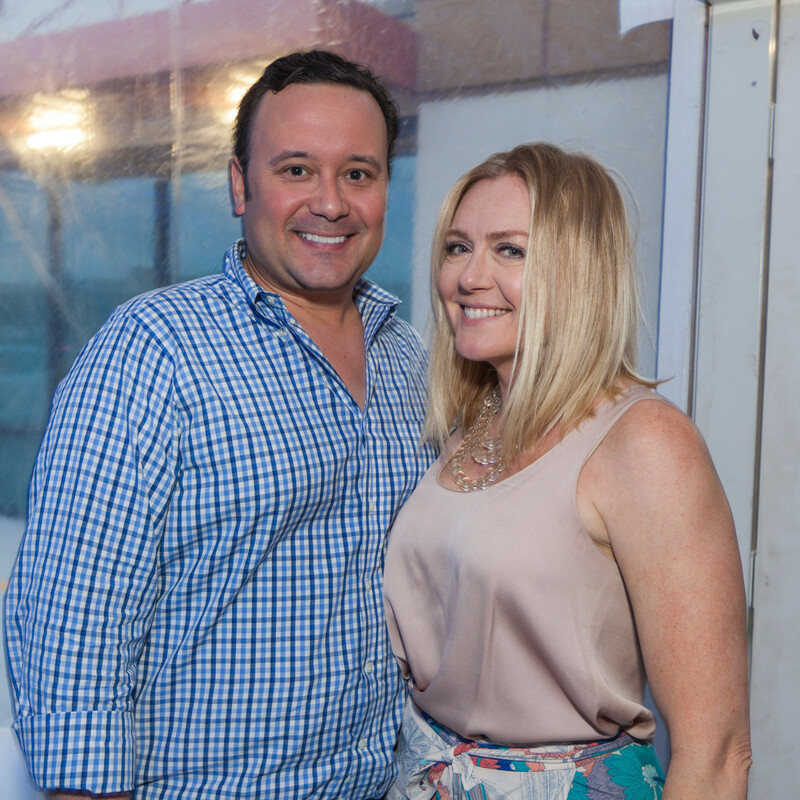 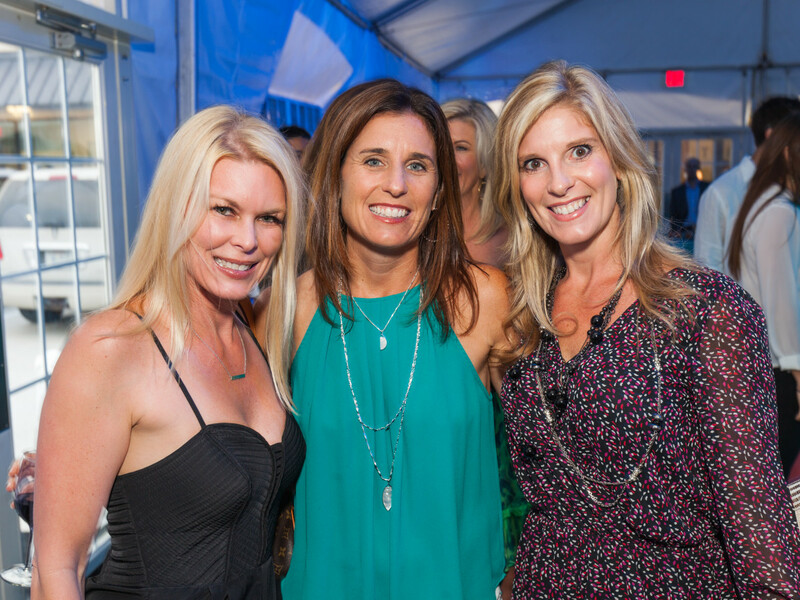 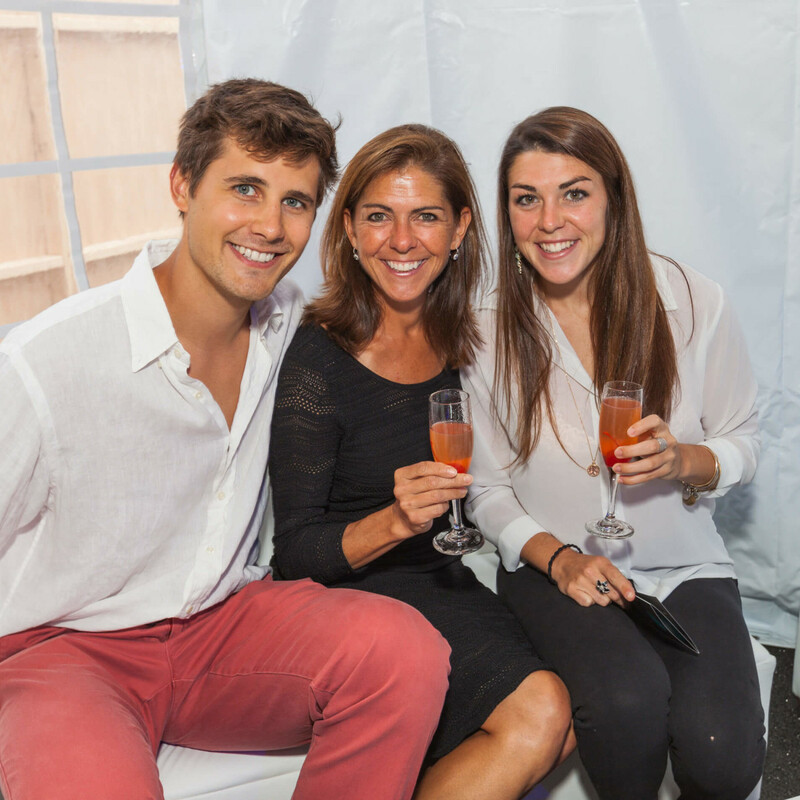 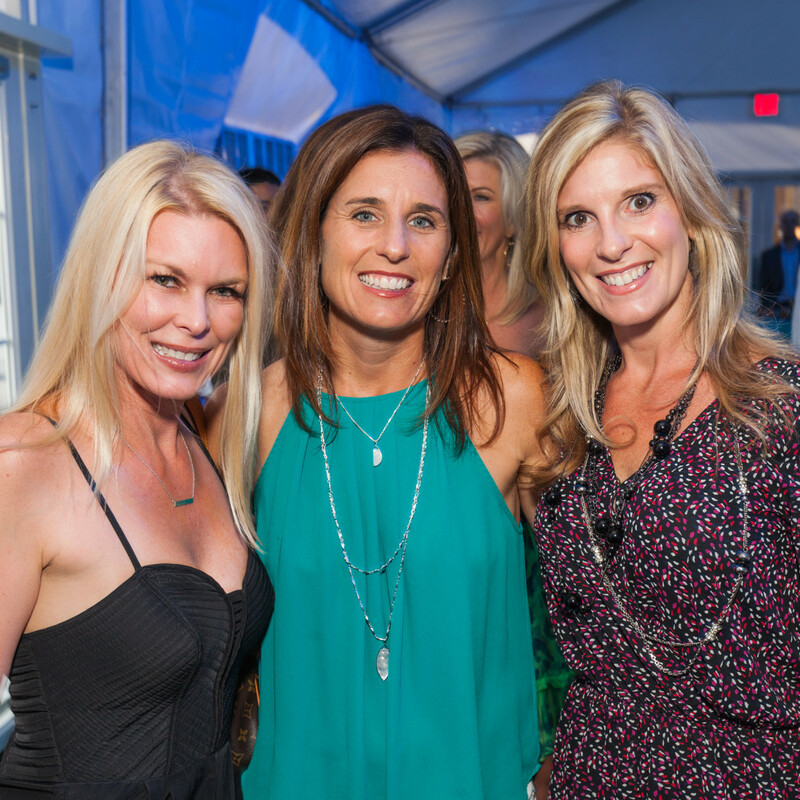 Before entering the new spa, where models showcase the treatments in the "Drip Lounge," guests mingled in a tricked-out air conditioned tent styled by En Vogue Events with GTX Event Production in the parking lot in front of the establishment on Wirt Road. 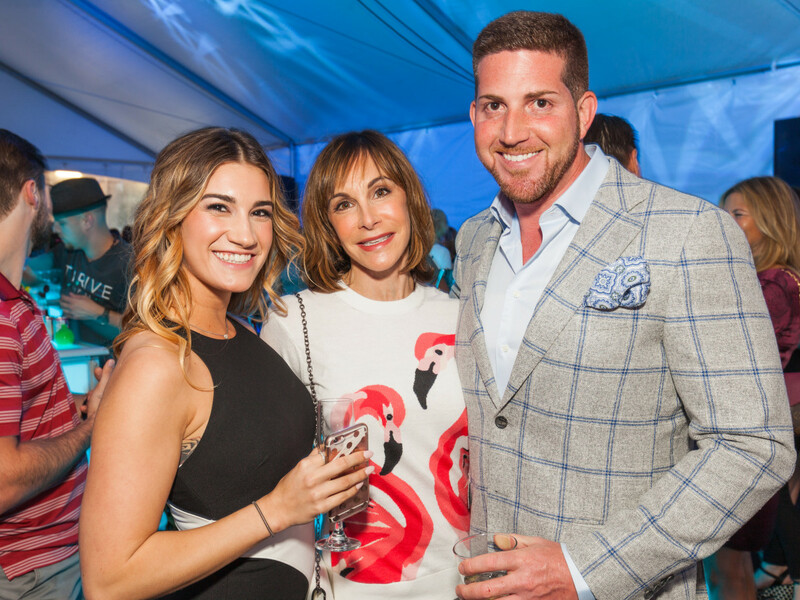 Amid swirling light blue and purple lights, bartender Andrew Grala mixed up cocktails and Eddie V’s provided light bites, including cocktail shrimp, Caprese salad, and ahi tuna tartare. 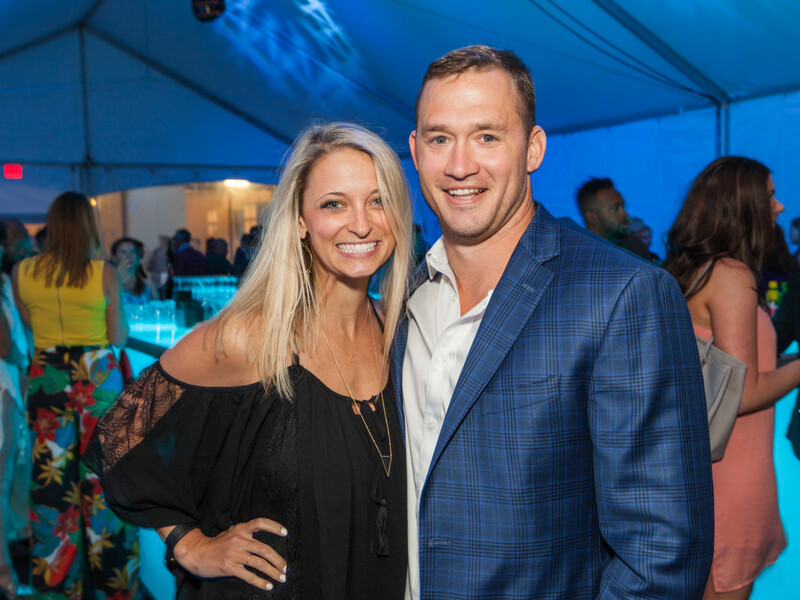 The stylish crowd included ThrIVe partner Dr. Eugene Lou and wife Jodi Lou, ThrIVe director of operations Gilad Lutfak, marketing director Erin Kemp, former baseball player Royce Huffman and wife Haylie, former Texans players Chris Myers and Chester Pitts, with wife LaToya, MMA fighter Mike Trinh, boxer Regis Prograis, Carrie Brandsberg-Dahl, Ned and Laura Davenport, Neera Patidar, Jared LeBlanc and Caroline Starry-LeBlanc, Kirby Wittoesch, and Mishelle Echeverria and Seth Bruce. 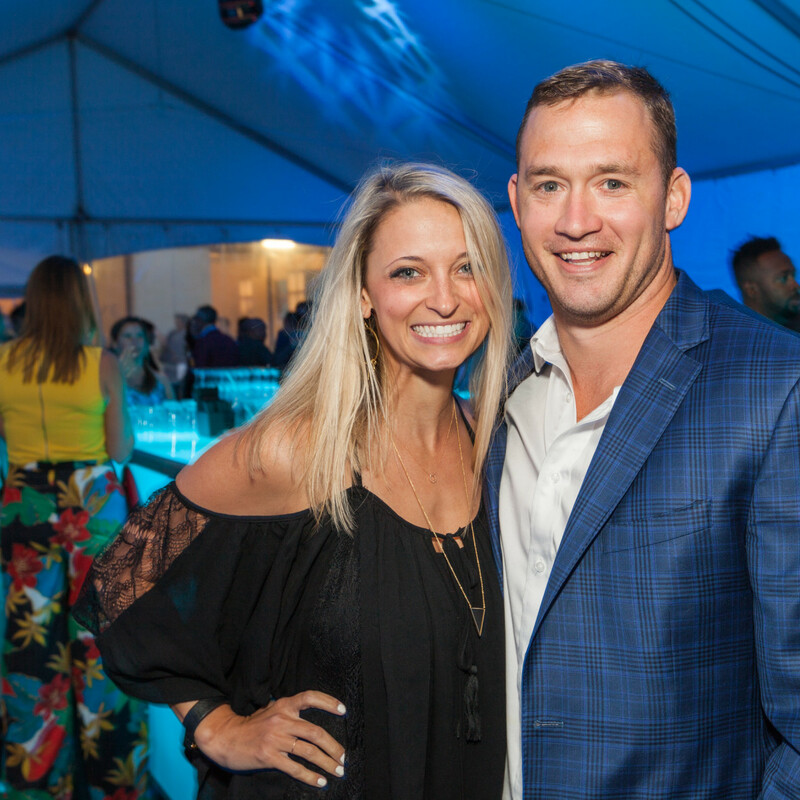 ThrIVe also celebrated the kickoff of "The Eliminator" – a custom drip made up of zinc and b-complex that helps fight inflammation and gives an immune boost to help fight off allergies. 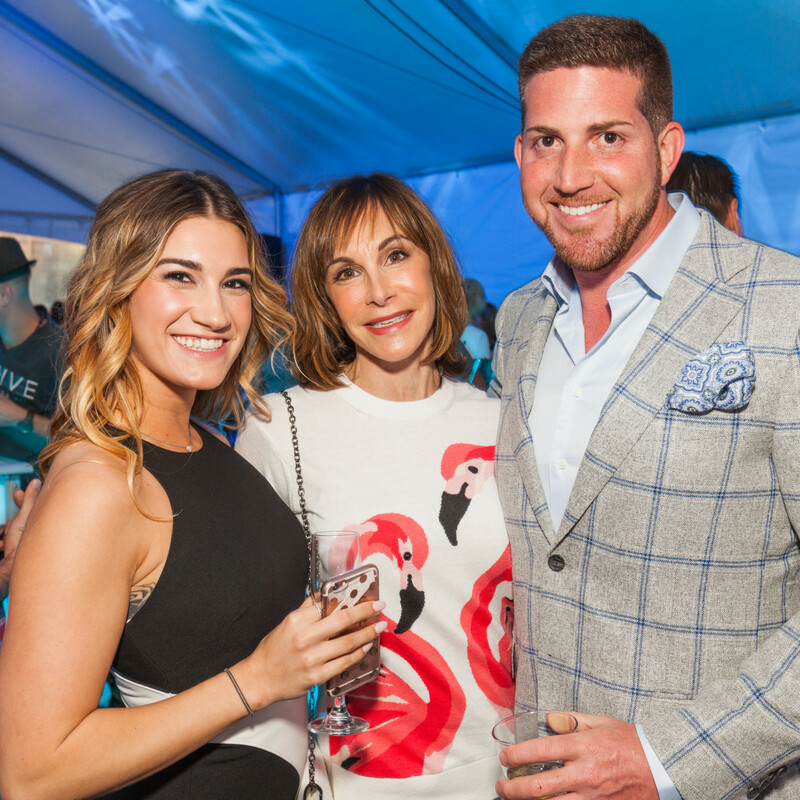 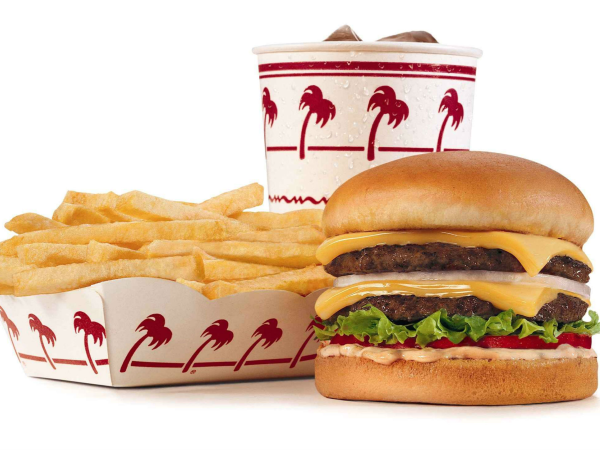 Twenty percent of proceeds from the charity drip went to Texas Children’s Hospital + Cooking Up A Cure (Allergy Program).